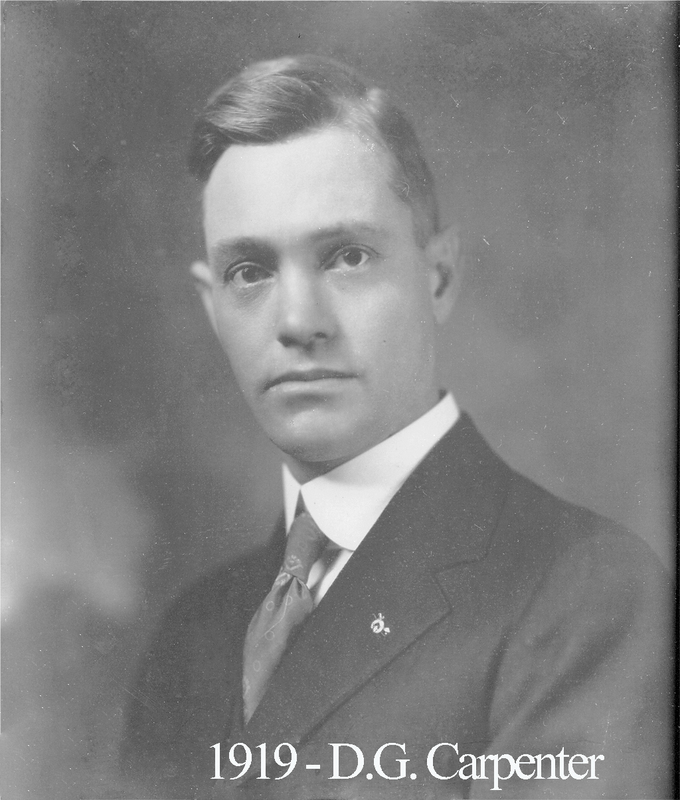 Doyle Carpenter was born in Gatesville on July 24, 1889. Growing up, he was educated at Dublin ISD and then attended Toby’s Business College. In 1908, Carpenter enlisted in the U.S. Navy and served aboard the U.S.S. Colorado until 1911. His service time was spent in the Pacific. 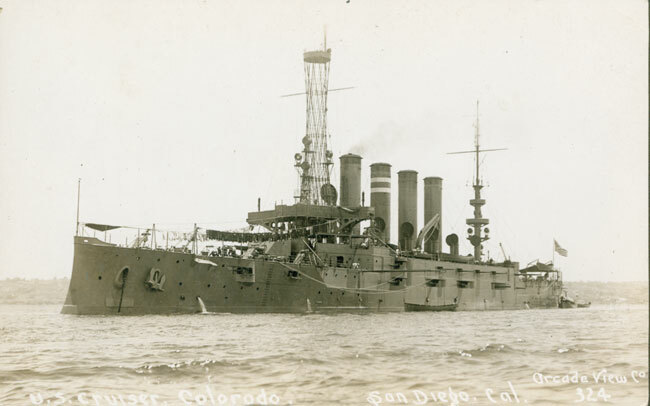 Aboard the Colorado, Carpenter found himself at the Panama Canal during its construction. From September 1909 to February 1910, he was in the Far East, stopping at ports in Hawaii, the Admiralty Islands, Pago Pago, American Samoa, the Philippines, Japan, and China. The Colorado then brought him to Nicaragua where they landed and offered support to expeditionary troops in Corinto, Nicaragua. During his time on the Colorado in 1911, his ship flew the Spokane Trophy Pennant which recognized the crew for having exhibited the bet marksmanship of any ship in the US Navy. Upon returning to Waco, he began working for the Burroughs Adding Machine Company and rose as high as branch manager. His year in the East was 1918 and lied at the center of the most inspired era of our Lodge’s history. Camp MacArthur was overflowing with young men desirous of being initiated into Masonry and Waco 92 was the primary beneficiary. The frequency of degree conferrals was unfathomable and lasted a few years. We have never enjoyed such a high number of new brethren as we did during the era beginning with Carpenter’s setting the craft to labor.